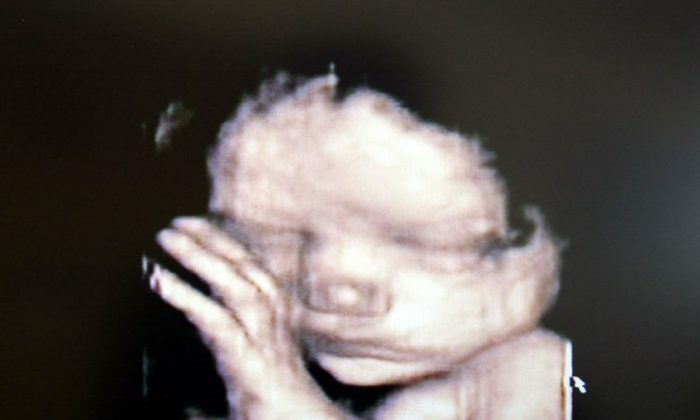 A Florida state Senator introduced a bill that would ban abortions after an unborn baby’s heartbeat is detected. The legislation is similar to a bill that passed in Ohio late last year before being vetoed by outgoing Gov. John Kasich. New Ohio Gov. Mike DeWine vowed recently to sign the bill if it was reintroduced and passed, noting that it would definitely be challenged in court by pro-abortion groups but that the decision on its legality would ultimately be decided by the Supreme Court. He said that the election of Gov. Ron DeSantis gives lawmakers an opportunity to pass the bill. DeSantis said in June 2018 while campaigning that he would sign pro-life legislation. SB 792 is identical to HB 235 (pdf), which was filed in the state’s House of Representatives in January by Rep. Mike Hill, a Republican. The bills have limited exceptions, including if a woman’s life is in danger. Currently, it’s legal to get abortions up to 24 weeks after conception. Hill told Capitol News Service that a fetal heartbeat can usually be detected after 18 days but pro-abortion Planned Parenthood said it couldn’t be detected until six weeks. President Donald Trump slammed Virginia Gov. Ralph Northam‘s recent comments on killing babies after birth during his State of the Union speech, saying Northam advocated for murder. 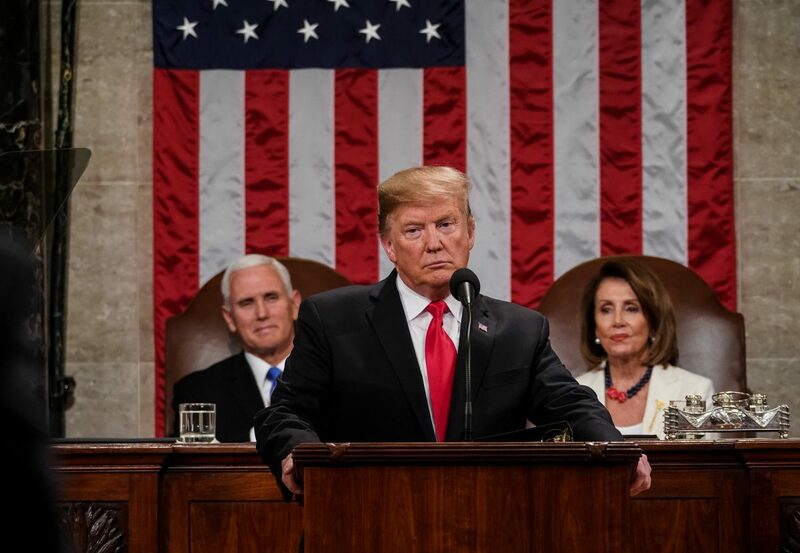 “We had the case of the Governor of Virginia where he stated he would execute a baby after birth,” Trump said during the State of the Union speech in Washington on Feb. 5. Northam made the comments during a radio interview in support of legislation that would have allowed abortion up until the moments before a child is born with the approval of just one doctor. Then, he transitioned to abortion. “There could be no greater contrast to the beautiful image of a mother holding her infant child than the chilling displays our nation saw in recent days,” he added.